Chairman of the Normalisation Committee (NC) have confirmed that that the winners of the Special Competition would represent the country at next year's CAF Champions League and Confederation Cup respectively. According to him, the competition would witness the Premier League clubs compete in tier one while the Division One sides will make do in tier two. 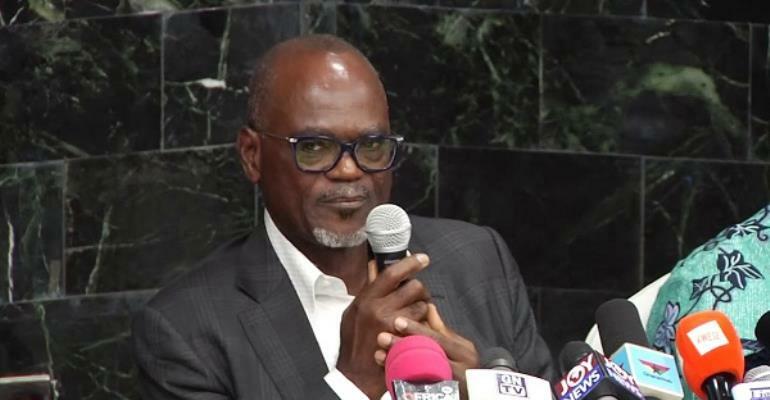 Speaking at a press conference to officially launch the competition which kicks off on March 31, Dr Amoah said his outfit was elated with the fact that domestic football was returning for good despite over 10 months of absence and the winner in tier one would participate in next year's CAF Champions League while the tier two champion set to battle in the CAF Confederation Cup.